By law and nursing home regulations, every nursing facility in the United States is required to investigate and report any sign of abuse or allegation of abuse for an incident that involves an injury of unknown origin. When the nursing staff and Administrator fail to do so, it could place the health and well-being of the resident in immediate jeopardy. Sadly, the Barrington elder abuse attorneys at Rosenfeld Injury Lawyers LLC have handled many cases where the resident suffered serious injury or premature death due to abuse that occurred at the nursing facility by staff members, other residents, employees or visitors. 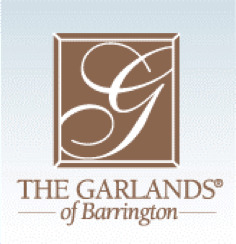 In addition to providing skilled nursing care, Garlands of Barrington also provides assisted-living and independent living options along with memory care, rehabilitation services, respite care and home healthcare. 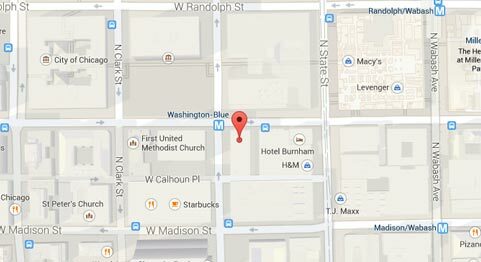 To ensure that families have adequate and historical information on nursing homes throughout the United States, both the federal government and the state of Illinois routinely update their nursing home databases. The information provided reflects the history of filed complaints, opened investigations, health violations and safety concerns with the results posted on numerous websites including Medicare.gov. If your loved one has suffered from abuse or involuntary seclusion while residing at any Illinois nursing facility including Garlands of Barrington, Rosenfeld Injury Lawyers LLC can intervene on your family’s behalf. Our Cook County elder abuse attorneys can investigate your case and begin the process of assisting you in obtaining the financial compensation your loved one and family deserves. We accept all wrongful death lawsuits, personal injury cases and nursing home abuse claims for compensation through contingency fee arrangements as a way to avoid paying upfront legal fees. To schedule your free, no-obligation case consultation, we urge you to contact our Barrington nursing home abuse law firm today at (888) 424-5757.